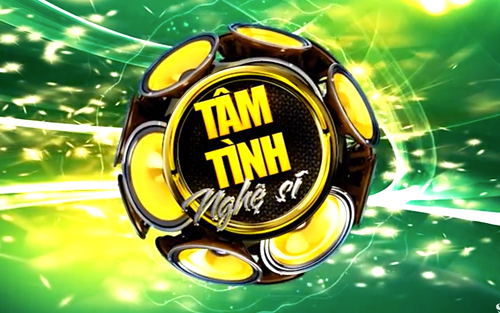 VIETV network is the largest Vietnamese American media with the most television affiliates throughout the United States. 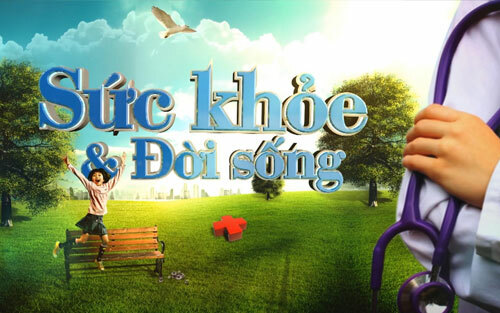 In response to our viewers' requests, we listened and were the first and only network to produce original contents ranging from the most daily news programs (seven), to daily live educational community programs, a popular cooking series, and interactive entertainment shows for the family. 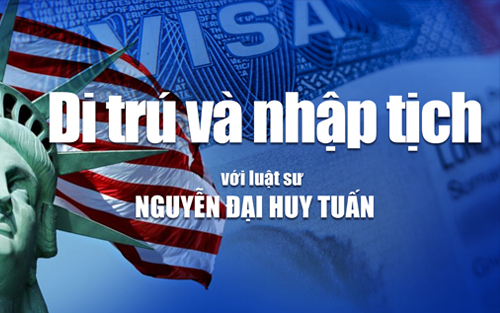 As the leading media company, we have the marketing experience, cultural insights and resources you need to drive sales within this young, dynamic Vietnamese American consumer group. 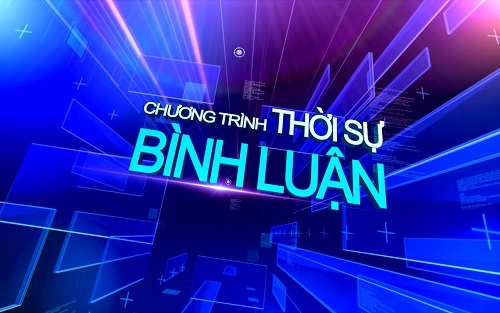 ADVERTISE WITH US VIETV is the most-recognized Vietnamese television network. 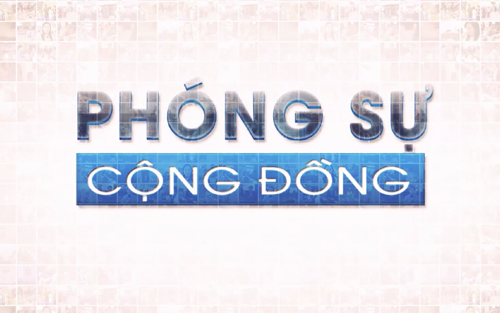 Our channels reach the largest populations of Vietnamese American consumers across the nation. VIETV offers a wide range of advertising opportunities such as commercial spots, TV show sponsorships, infomercials, product placement, promotions at on-site community events, and via our company website at www.VIETV.com. 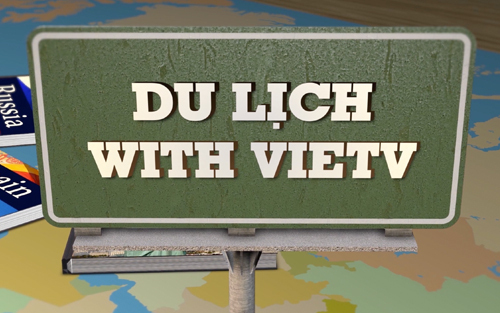 Please contact our sales team at sales@vietv.com to assist you in developing the most effective marketing strategies for your products and professional services. 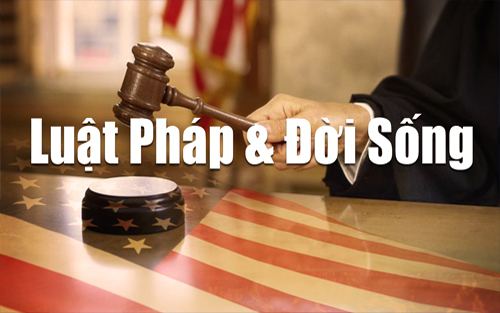 CONTACT US Do you have an interesting news story about the Vietnamese American community in your hometown? We would like to hear from you. 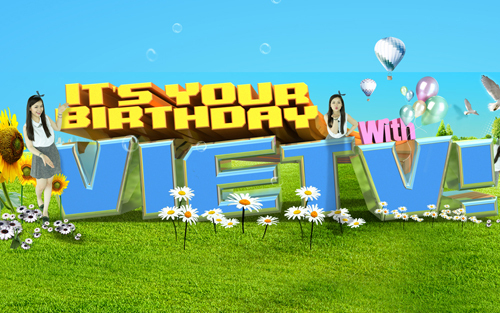 Please contact the VIETV news team at news@vietv.com.